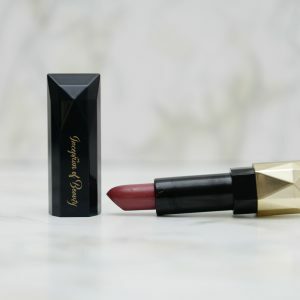 This lipstick helps maintain the lips hydration,and gives you full coverage. 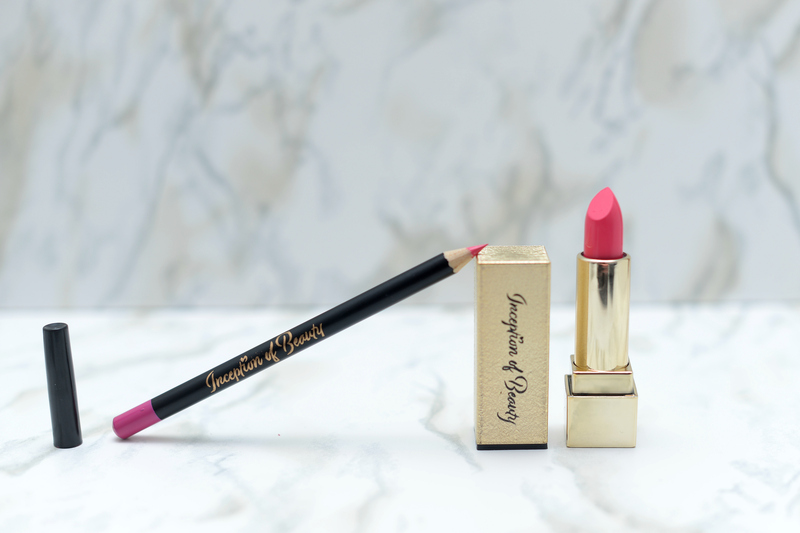 It delivers a rich, long-wearing matte look to lips. 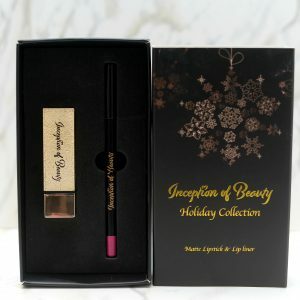 Use the flat sponge-tip applicator to apply Inception of Beautys liquid lipstick with precision for an unforgettable look. 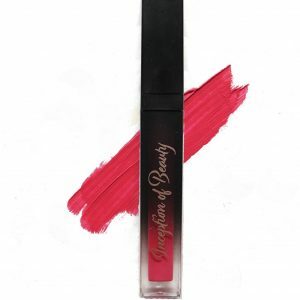 The colour are very pretty and very flattering on all skin tones, long lasting and doesn’t dry out the lips ? ? Long lasting! Packaging is beautiful!